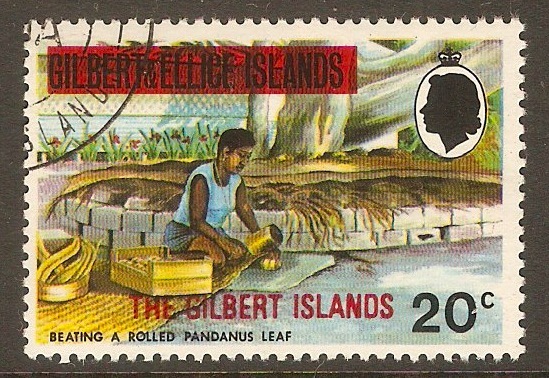 Gilbert Islands 1976 Islands Separation Set. SG1-SG2. 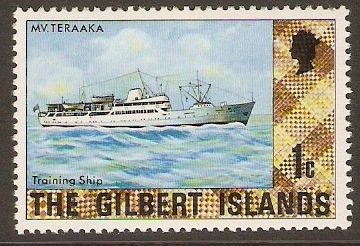 Gilbert Islands 1976 1c Overprint series. SG3. 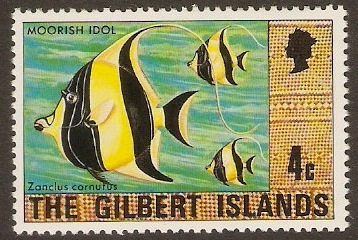 Fine used 1976 1c Overprint series. SG3. 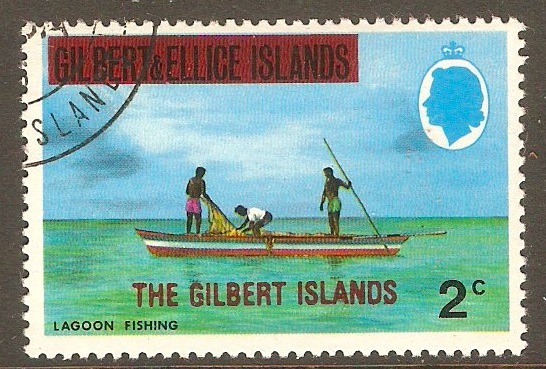 Gilbert Islands 1976 2c Overprint series. SG5. 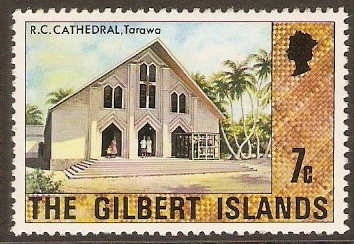 Fine used 1976 2c Overprint series. 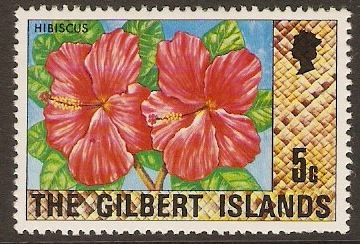 SG5. 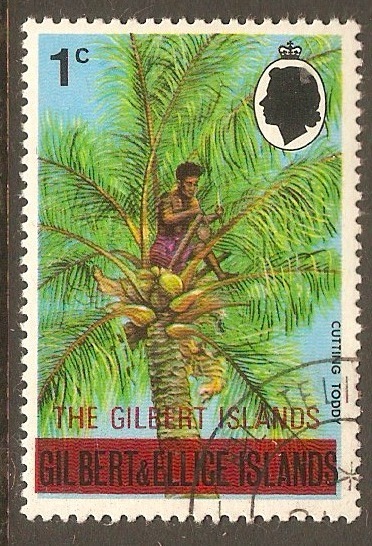 Gilbert Islands 1976 20c Overprint series. SG18. Fine used 1976 20c Overprint series. SG18. 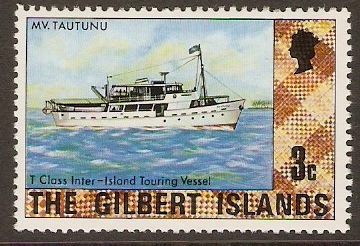 Gilbert Islands 1976 5c Cultural Series. 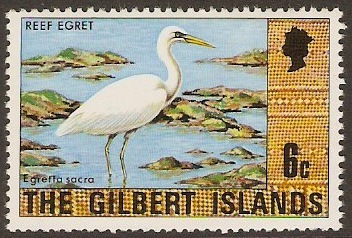 SG26.